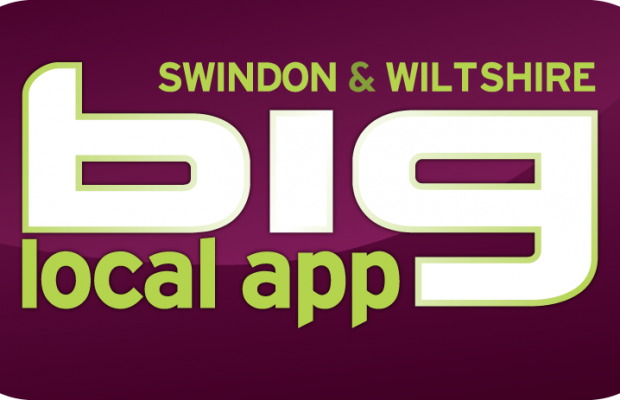 Today start-up businesses in Wiltshire can win a 12 month digital marketing campaign courtesy of the Big Local App Wiltshire. Big Local App combines a dedicated local information guide for the public with a complete Digital Marketing toolkit for businesses. It enables local businesses to have their own iPhone app, Android app, web app, iPad and tablet app, mobile site, website, desktop app and one of the simplest voucher systems with data capture, all for a fraction of the usual cost. Since its launch, Big Local App has stormed across the UK, uniting local communities and providing users with local info on the go. The company bases its success on the fact that 95% of smartphone users look for local information and 85% of them take action after doing so. Today’s competition is open to all start-up businesses in Wiltshire that have been in business for a maximum of 2 years on 30 September 2014. The lucky winner receives a 12 month digital campaign on either Big Local App Wiltshire OR Big Local App Swindon. To enter tweet hashtag #Iwanttowin to @tbesw the draw will be pulled at 10pm this evening.